One of the things that keep Christians from talking about their faith to their friends is the fear of sounding like a freak or being asked hard questions they can’t answer. Or they feel like they are supposed to “win” people over to their side of the discussion or they’ve failed. 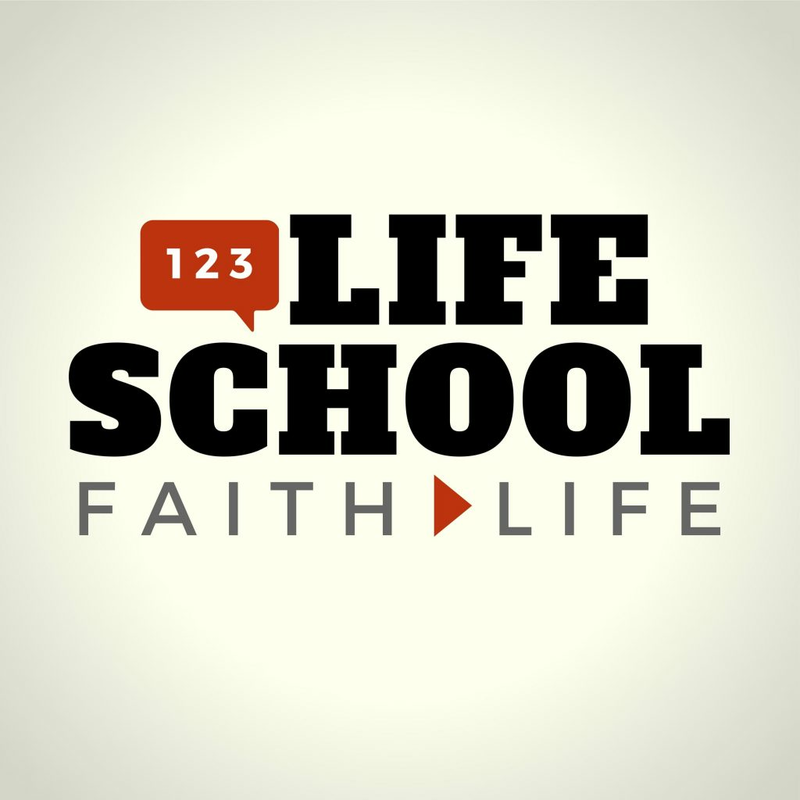 This week on the Lifeschool Podcast, we’ll explain why focusing our evangelism on winning a spiritual tug-of-war is not a great approach to evangelism. 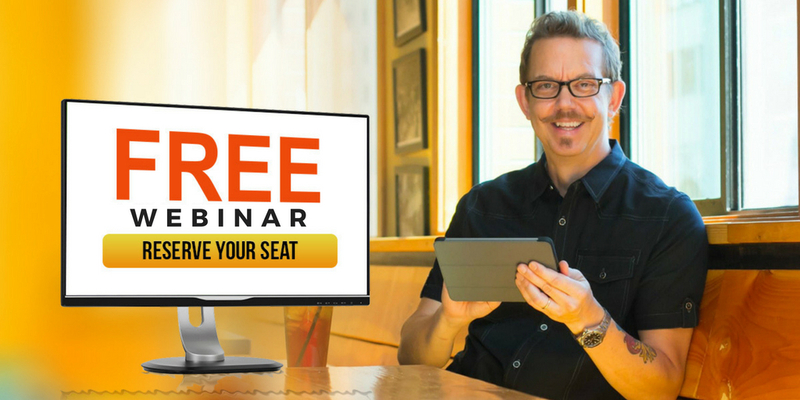 In fact, apologetics often makes for poor evangelism… No one is ever really “argued” into the Kingdom! Apologetics is for the defense of the faith within our faith communities and makes for poor evangelism outside of the Church. And with each other, always remember that it is with gentleness and respect that we are to discuss differences in our understanding and belief. Let’s be sure to get our hearts in that position before we jump into a debate. 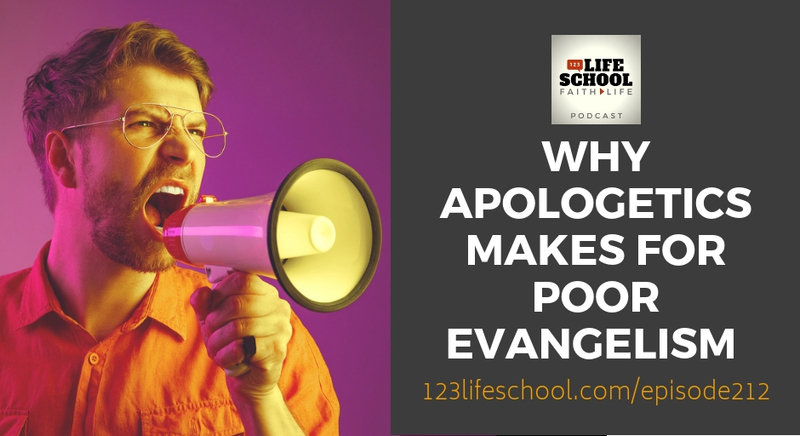 A working understanding of what apologetics is, and what evangelism is supposed to be. Two very different ways we can start conversations with people about Faith. The true value of apologetics within our Christian communities. Why tricks, tactics, and arguments are not the way Jesus introduced people to his Father.